It's a fine dining frenzy! 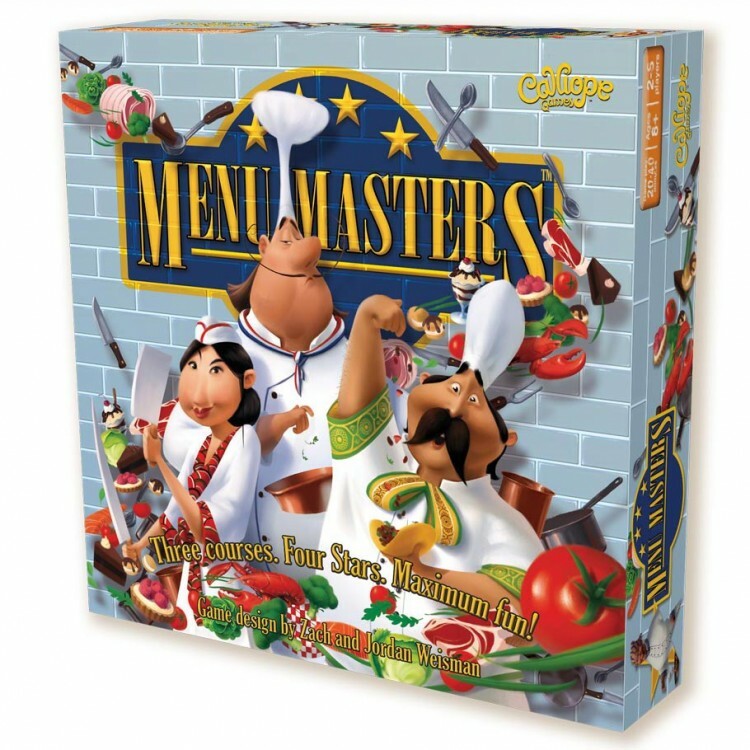 You are a world-class chef, brimming with ideas for the greatest menus ever crafted - but the only way to become the Menu Master is to beat the other chefs to Market Street for the freshest, most delicious ingredients! You may choose to open a store to earn some money... or just grab your shopping basket and be the first in line at the market. It's the only way to get the best selection! 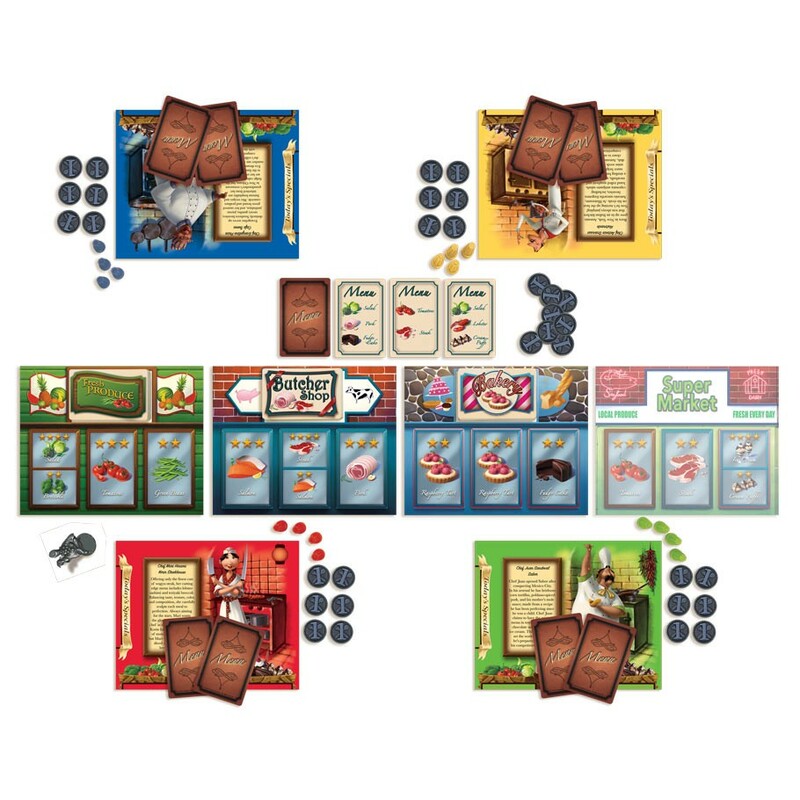 But beware of the other chefs as they drive up demand and increase prices! Earn your stars in this deliciously fun race to gourmet supremacy, proving you are the greatest of Menu Masters!